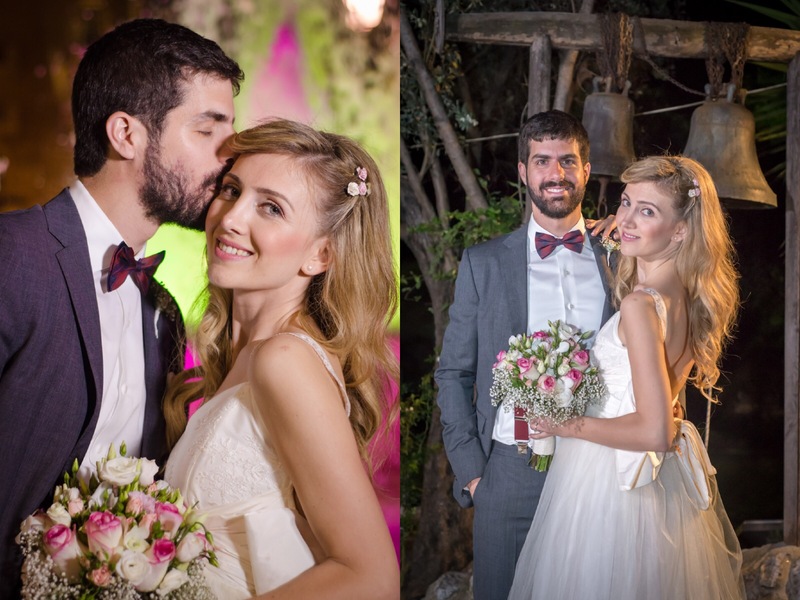 I LOVE receiving images from our lovely brides from around the world! 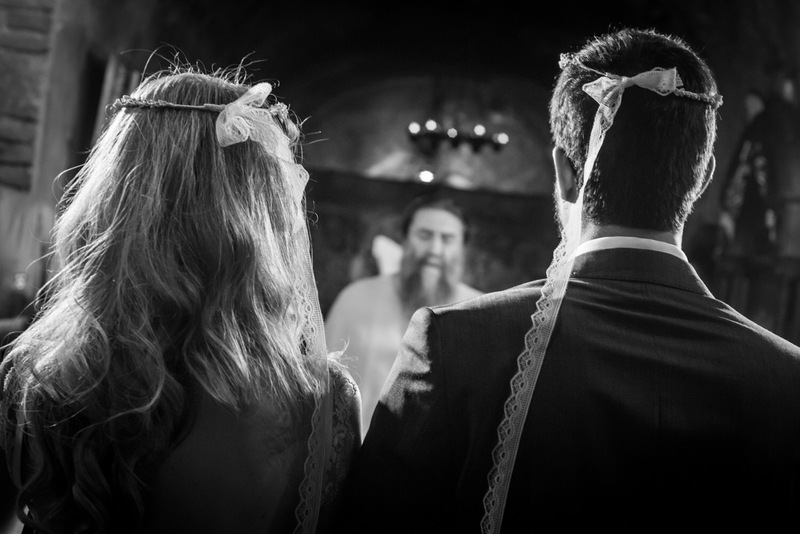 It’s always so inspiring to see how different cultures and countries celebrate weddings and traditions. 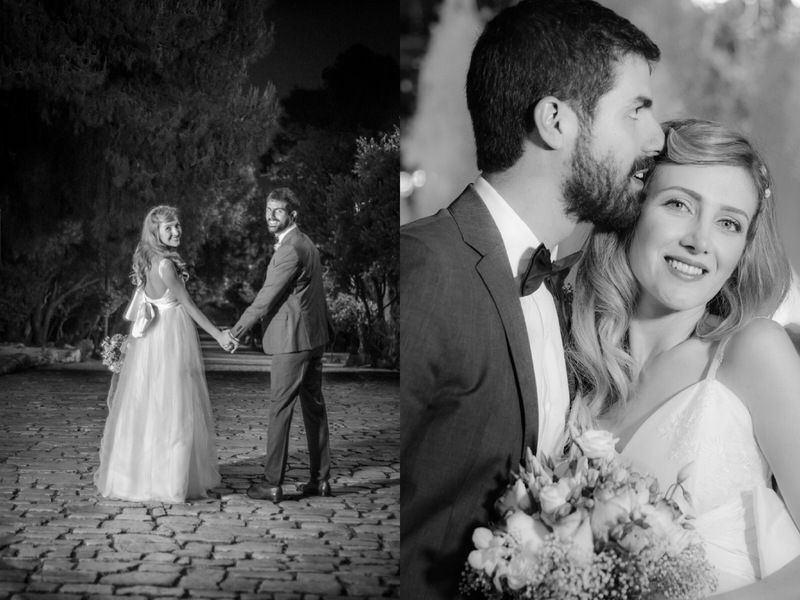 Needless to say, I was thrilled to receive these images from beautiful bride Olga and her new husband Dimosthenis–from their magical May ceremony in Athens, Greece. 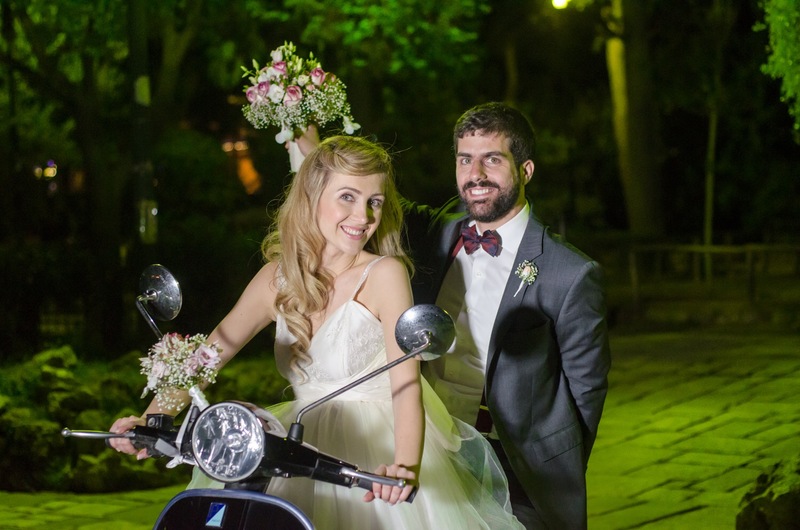 For her wedding, Olga chose our “Briarleigh” gown. 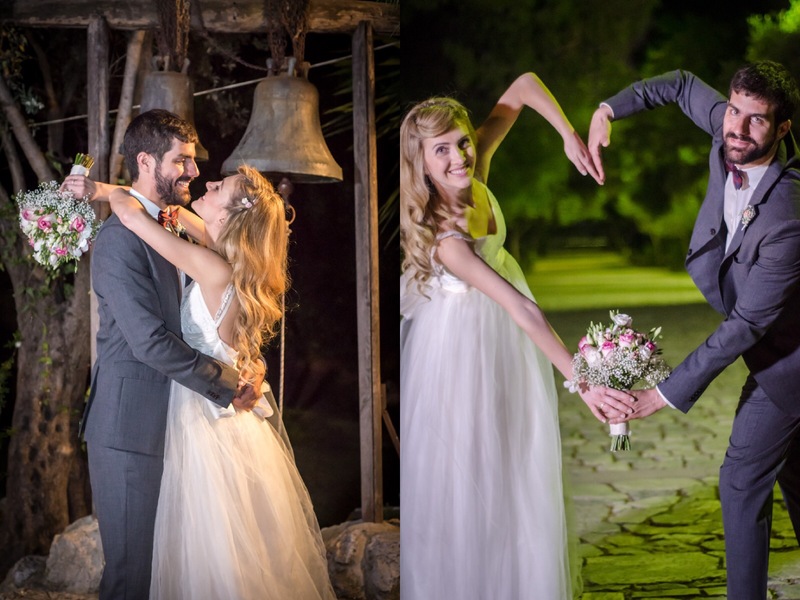 When designing the whimsical “Briarleigh”, I imagined a bride tying the knot in an enchanted forest, or rustic stone castle or cathedral- and Olga did both! 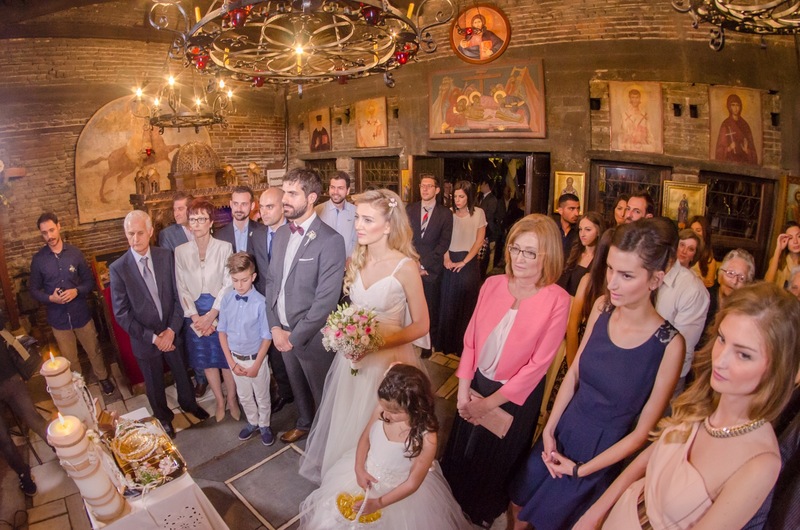 Saying ‘I do’ in a ceremony that married Old World traditions with New World flair, Olga and Dimosthenis started their ‘happily ever after’ with a celebration to remember!